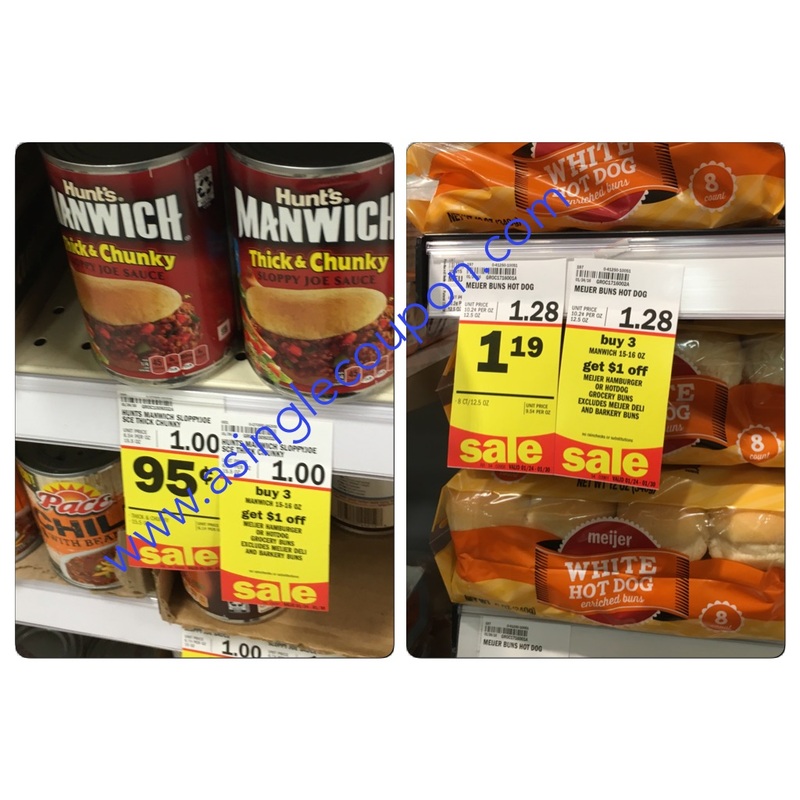 Meijer: Manwich and Meijer buns deal! This week, buy 3 Manwich cans and get $1 off buns! 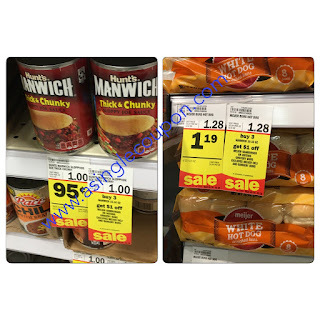 Final Price: $0.76 each wyb all 4 items!